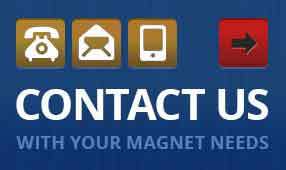 20 Dec / 2013 Do You Need a Custom Magnet? 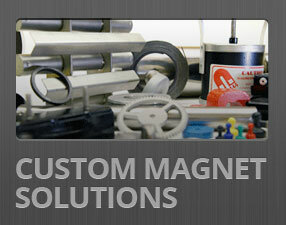 Is a custom magnet required for your application, or is there a stock product to fit your needs? 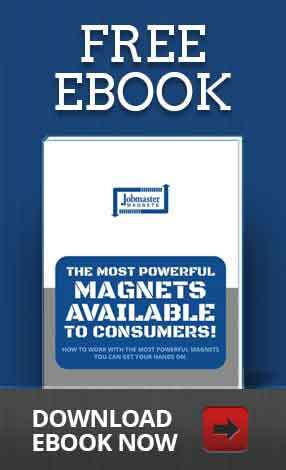 Learn about how we can help you determine which option is best.